Disarm your Alarm and the red LED must be off before programming. 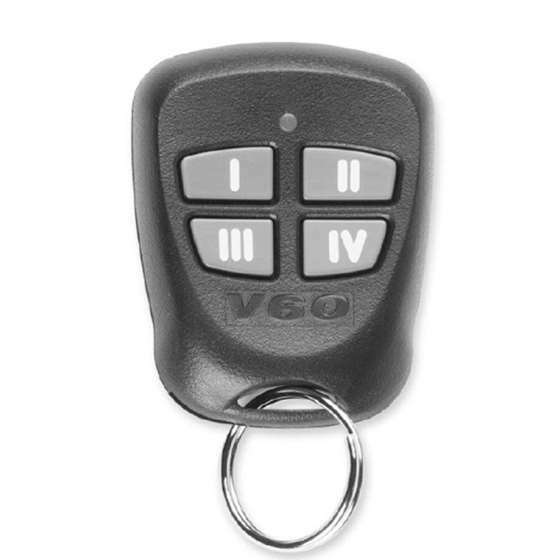 If the alarm sounds when you open the door or start the vehicle without even using a working remote then press the valet switch/button while the ignition is ON. If did not work try it again while the ignition is OFF.